Contrary to popular belief, successful events don’t just happen as a matter of chance. Instead, it’s a case of intensively planning, implementing and managing every key element, bringing it all together to create something outstanding. It may be important to study event planning as a concept in-depth before joining the industry, but it’s only through practical experience that you begin to understand and appreciate its true intricacies. Before doing anything else at all, it is crucially important to define your primary demographic. The reason being that this will play a role in each and every subsequent decision you make, including location, pricing, content, format and so on and so forth. What’s more, clearly defining your target audience will help you remain focused and not allow the scope to become overly broad. Just as important as defining your target audience is establishing the purpose for which the event is being held. Is the goal of the event simply to make money? Is the business in question looking to expand its customer base? Perhaps it is to promote a new product or service available? Maybe generate more leads? It’s only by establishing a concrete goal for the event that you can subsequently put in place the measures required to reach it. Do be sure to keep an eye out for any other events of a similar nature that may be taking place at the time you’re planning to hold your own event. In addition, to you might want to think about avoiding public holidays and any other times of the year it may be less likely that your target audience will attend. 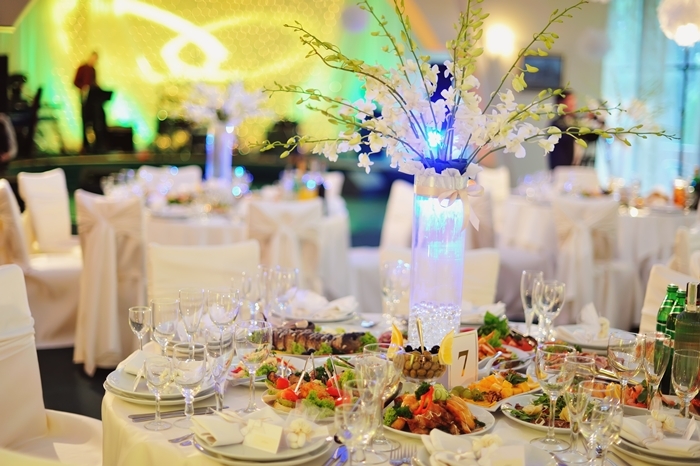 Try not to invest too heavily in any event details you come up with in the earliest stages, as it may be important to make any number of changes along the way. The more flexible you are and the more receptive to altering your approach in accordance with requirements, the more successful your small business event will be. It’s also important to accept that no matter who you are, what kind of experience you have or what type of business event you are planning, you will always have certain limitations which need to be acknowledged. It could be the size of the budget, the amount of time available to you, constraints with regard to the size of the venue or really anything else of a similar nature. Accepting your limitations is of crucial importance before considering more realistic and available options. Financial planning for events must be comprehensive and meticulous, right down to the finest detail. If you yourself are not financially-minded and experienced enough to serve as the event’s chief accountant and financial forecaster, you need to bring in someone who is. You cannot simply dive into a random approach to marketing and expect it to be successful. Instead, it’s vital to create a detailed marketing plan which means carrying out plenty of research, devoting resources as necessary and bringing in third-party service providers if required. For your marketing efforts to succeed, you will need to define exactly what it is about your event represents a good reason for your target audience to show up. Above and beyond the primary theme of the event, what precise elements and details will really sell the event to your target audience? Be sure to remember that with such an extraordinary array of marketing channels available to you, it is in your best interests to use as many of them as possible. From social media to traditional press release distribution to e-mail marketing to local media campaigns, spread the word by any means necessary. Of course you cannot use every single channel available to you, but you can at least ensure you don’t overlook any channels of potential value. Chances are there are plenty of similar businesses and brands from your immediate locality that would jump at the chance to get involved in whatever it is you are doing. Gain the interest of other businesses and while they benefit from valuable exposure, you benefit from their input, their support and any experience they may already have in these kinds of events. Try to come up with at least one specific and viable incentive that will encourage your target audience members to commit to attending your event. It could be something as simple as a discount coupon, a freebie for the first 500 ticket purchasers or really anything else along similar lines. Largely anything that gives your audience even a little extra incentive to get involved is worth considering. As you won’t be executing and supervising the event single-handedly, the decisions you make when it comes to the delegation of duties will make all the difference. Each team member’s strengths must be put to use as appropriately as possible, both in the planning stages and during the event itself. It’s always important to be realistic when it comes to both your own expectations and those of the clients you are working for. If anything, it is better to set their expectations a little lower than your instincts tell you, in order to avoid disappointment. For example, if you genuinely expect 5,000 people to turn up, perhaps lower this to 4,000 in your projections to increase the likelihood of a pleasant surprise and prevent disappointment. Last but not least, absolutely every piece of feedback you can get your hands on from those in attendance represents the kind of pure gold you should be making every attempt to secure. 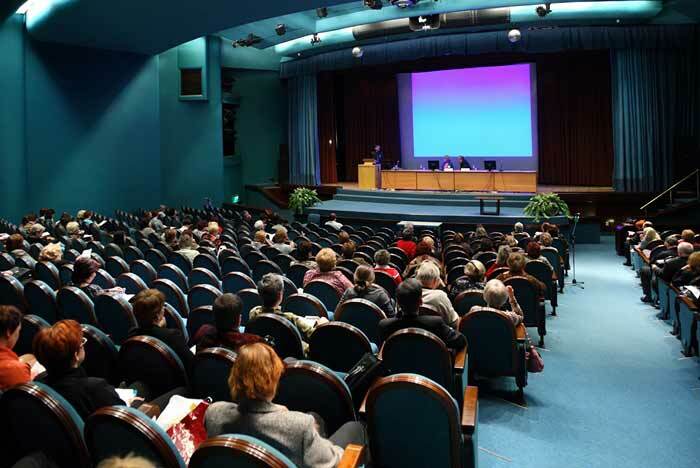 Along with providing priceless audience insights for the business hosting the event, attendee testimonials and ratings help build a blueprint of how to improve on every aspect of subsequent events. Rather than simply waiting for feedback to roll in, it’s always better to make the effort to go out and get it yourself.